The project “From Citizen Involvement to Policy Impact” (U-Impact) coordinates citizen involvement with decision-makers at national and European levels in eight EU member states and one candidate country in order to create an inclusive, long lasting network for policy debate and impact involving citizens across borders building on their cultural diversity and promoting the development of a common European public space. The project builds on the positive experience of the partners in the implementation of the project “Joint Citizen Action for a Stronger, Citizen-Friendly Union” (JoiEU), under which participants have debated and developed policy recommendations in several areas related to European citizenship. 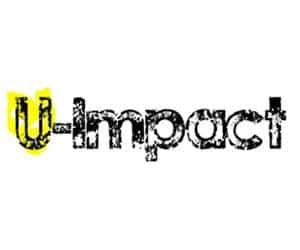 U-Impact fosters a meaningful debate with policy-makers, including the European Parliament, and helps create mechanisms for turning citizen involvement into effective citizen influence on EU policy. Participates in the debates on-line, providing the European perspective to the topics discussed. Actively participates in the campaigns promoting the enforcement of European fundamental freedoms. Organises a concluding conference (DDD Digital Democracy Day) in Brussels in April 2016 to present the project’s outputs and outcomes and advocate for enhanced digital democracy at EU level. 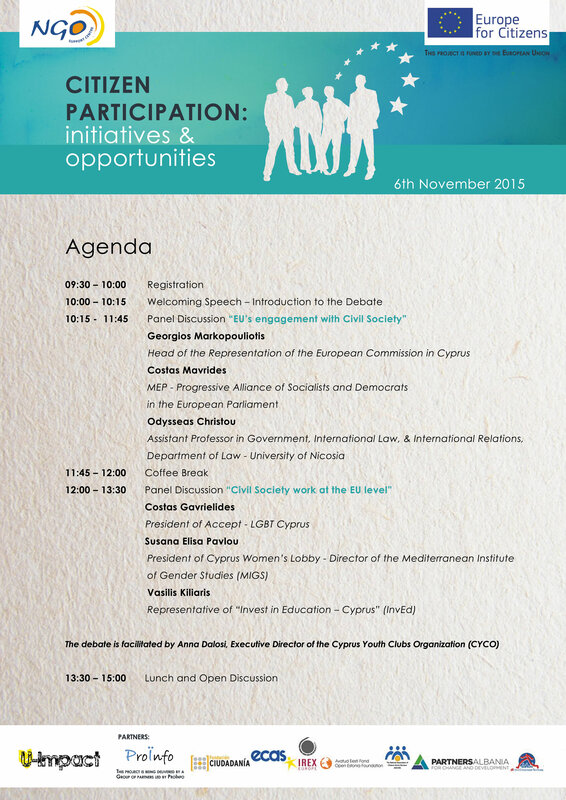 Organises an exhibition in Brussels on citizen participation. Join our Active Citizens for Common European Solutions (ACCES)! Deeply concerned by the lack of a common European approach to the current migrant crisis in Europe and by the threat this poses to such founding principles of the Union as solidarity and freedom of movement, the partners of the U-Impact project have drafted a letter to the Members of the European Parliament calling for an active involvement of European citizens in all EU member states, candidate countries and in the European Neighborhood in discussing and finding sound policy decisions to address this crisis. Interested in supporting this initiative? Endorse our letter and make your voice heard!